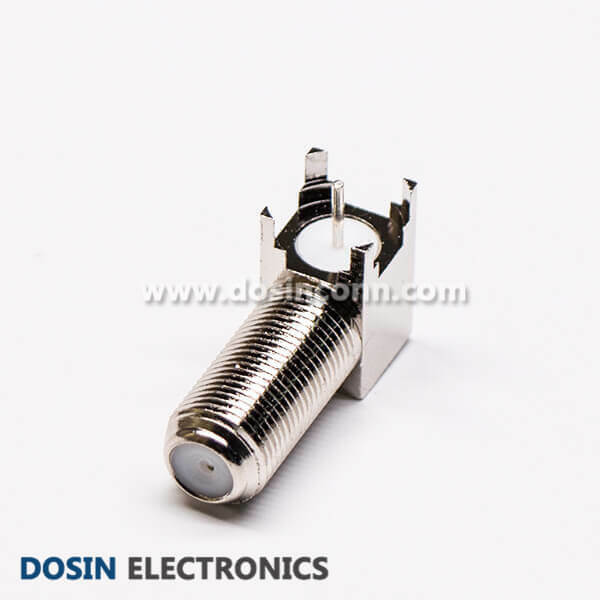 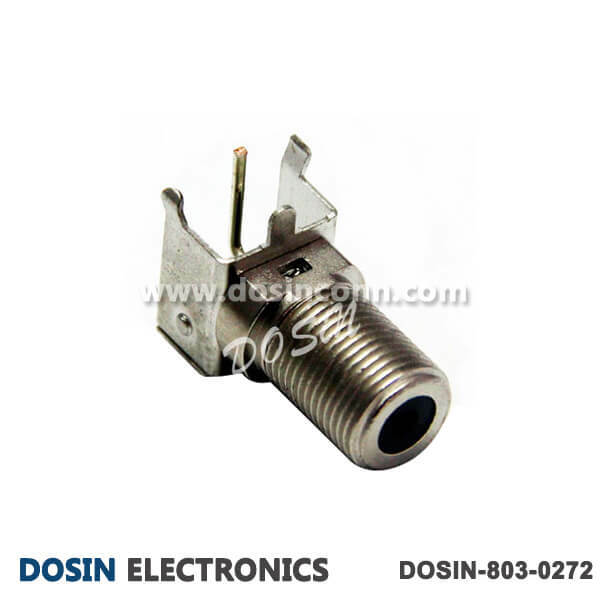 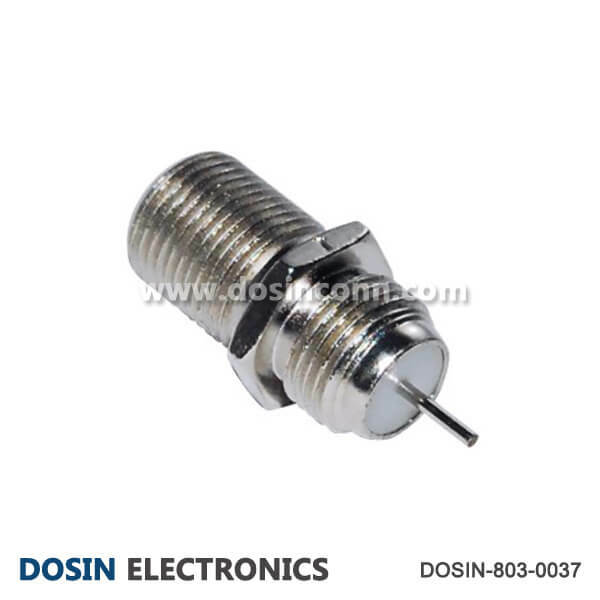 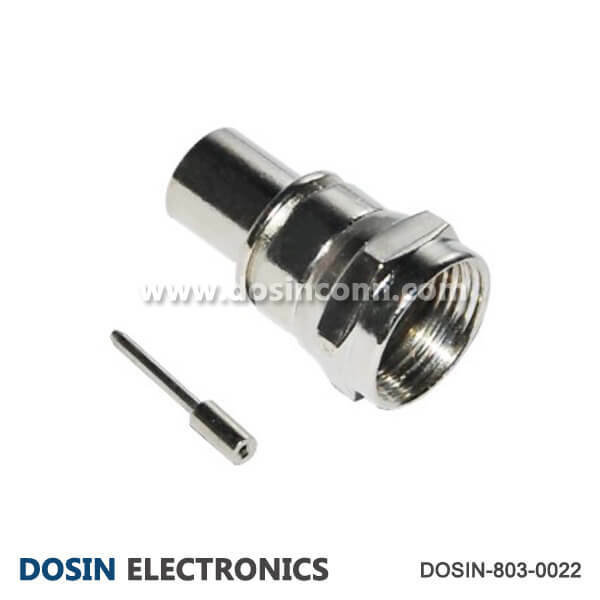 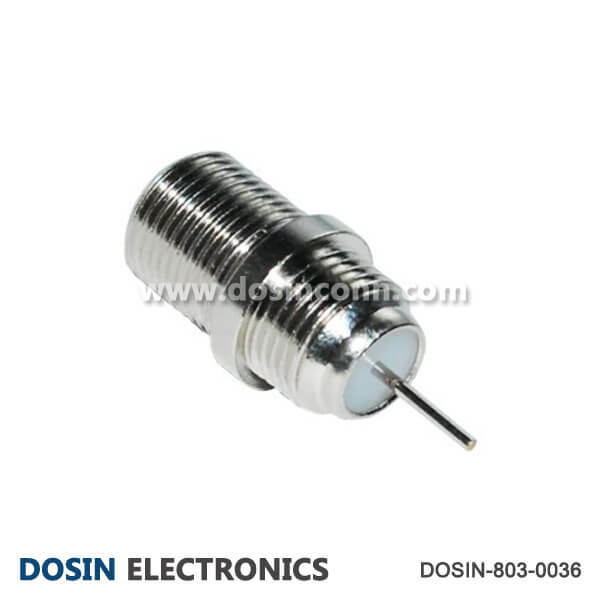 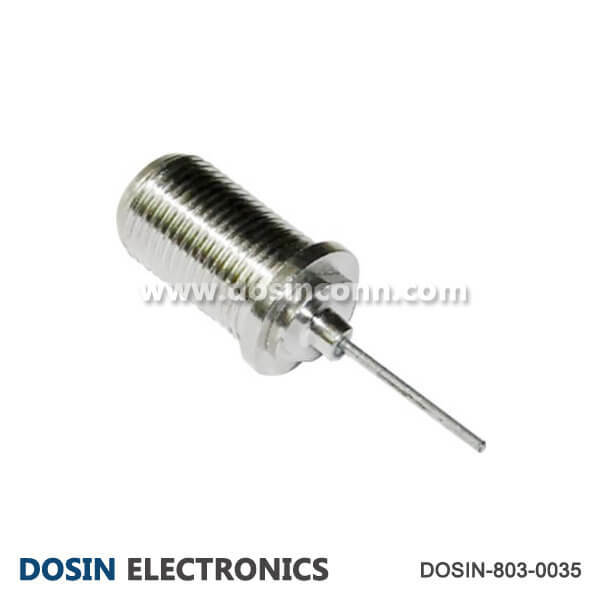 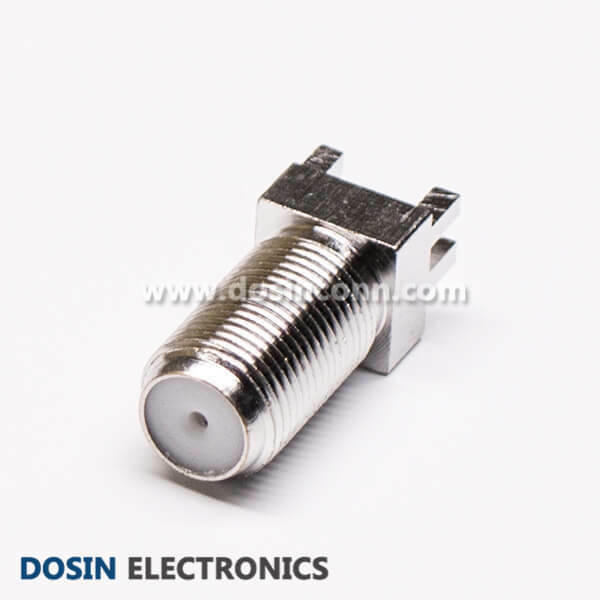 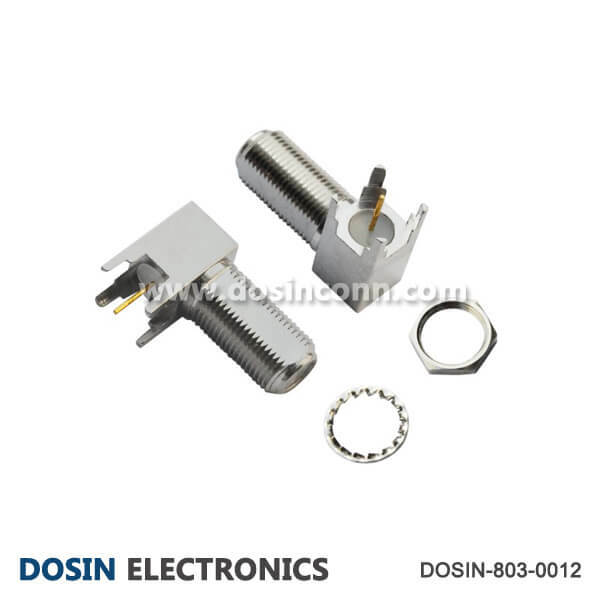 F type connectors with thread coupling and really simple structure, used for Statellite Boxes, set top boxes, CATV and CATV networks. 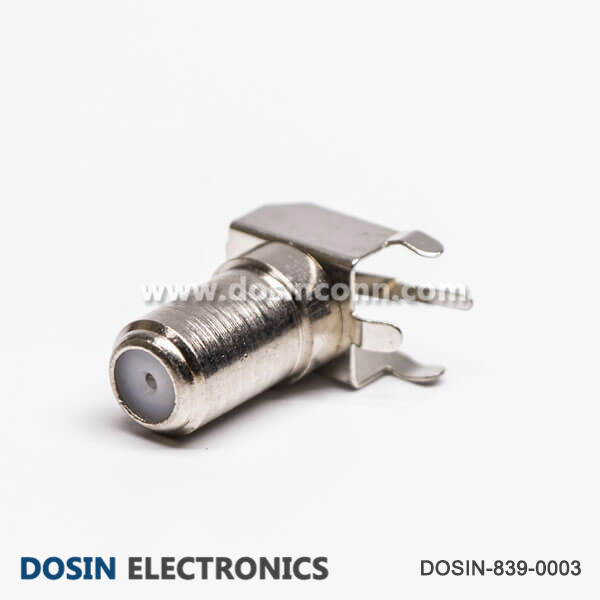 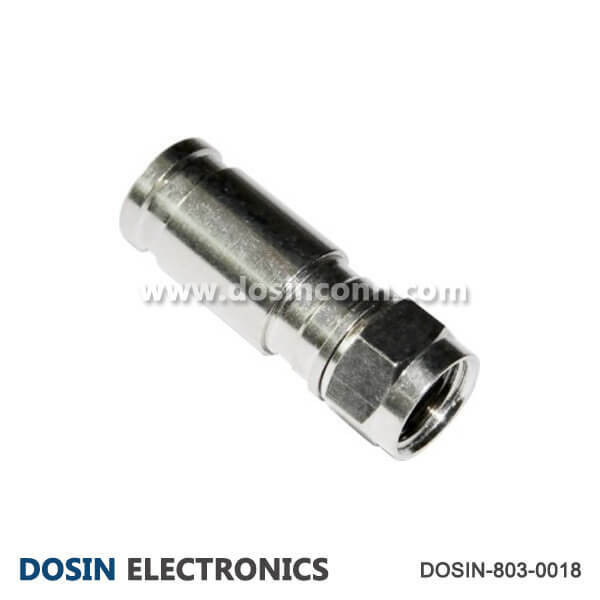 F type connector used for 75Ω cable assign system, especially CATV, broadcast television network. 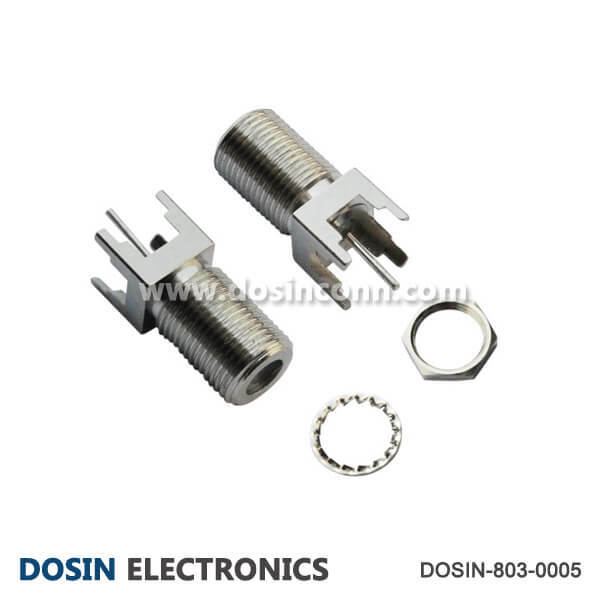 It can already be used for having impedance to mate the occasion required, can be used in not mating the occasion too. 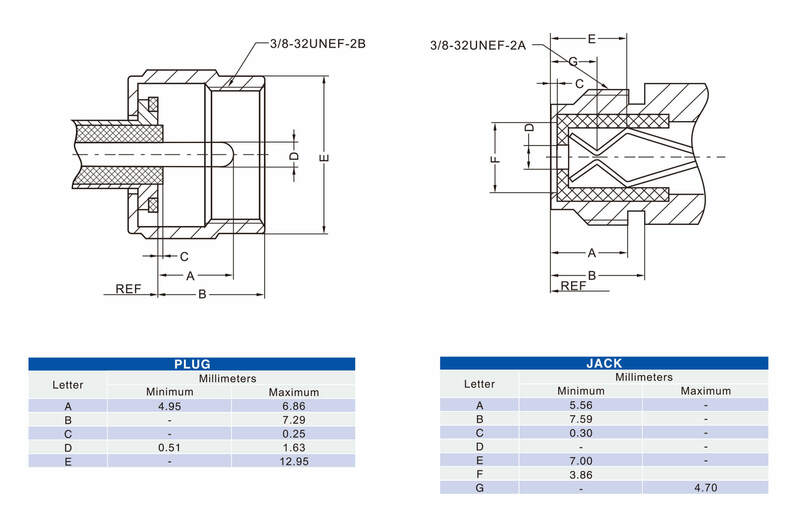 Interested with our F type Connectors? 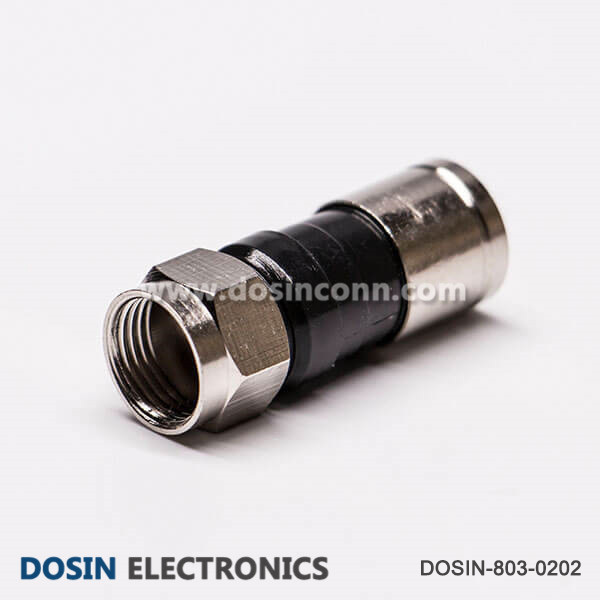 Cable Retention: 20 lbs min.